change purse with its curled and fitted snap. they left the dog behind. I tell my husband I will probably die by the end of today and all day he says, Are you getting close, Sweetheart? And late in the afternoon, he asks if he should buy enough filet of sole for two. dinner, my mother whispers on the glass. 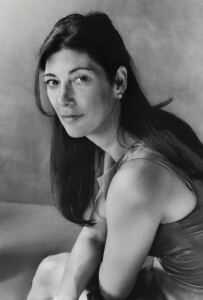 Victoria Redel is the author of three books of poetry, the most recent of which isWoman Without Umbrella(Four Way Books, 2012). She teaches at Sarah Lawrence College. She also currently serves as vice president of PEN America. Bir önceki yazımız olan Permanence / by Denise Duhamel başlıklı makalemizde Denise Duhamel poem, english poem ve poet Denise Duhamel hakkında bilgiler verilmektedir. « Irak’ta kaç kişi öldü?